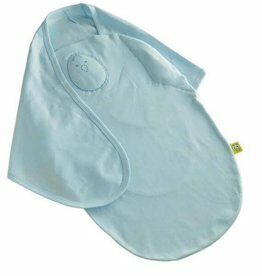 The HALO SleepSack­ swaddle replaces loose blankets in the crib that can cover your baby’s face and interfere with breathing. 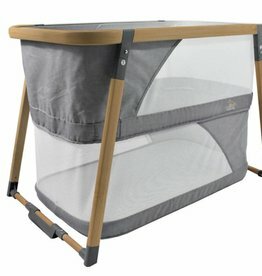 Brand new from Venice Child, the Day Dreamer was designed to provide peace of mind for parents at home and on the go. 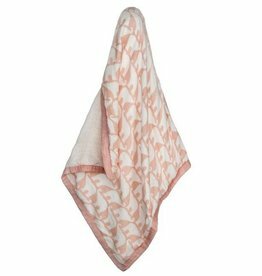 Three layer blanket made with incredibly soft 70% Rayon from Bamboo and 30% Cotton. 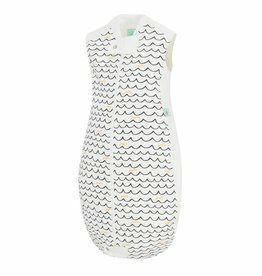 Contrasting front and back pattern. 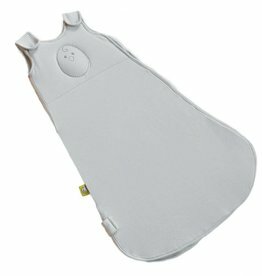 Take it with you on vacations, breaks, trips and days out to friends and family homes. 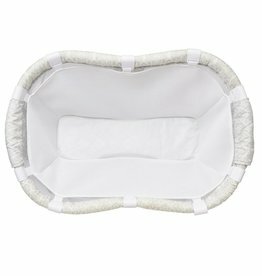 Compact and easy for travel, to promote safer sleep when you’re not at home. 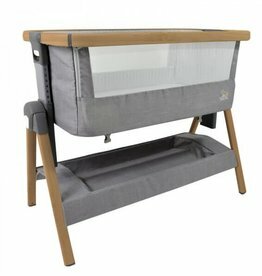 Perfect for baby’s monthly milestone photos. 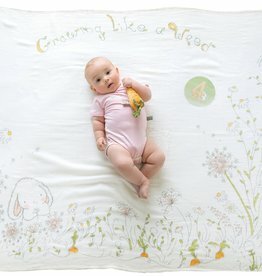 Sets includes a silky swaddle blanket and stickers to place on blanket, baby’s outfit or a plush friend. 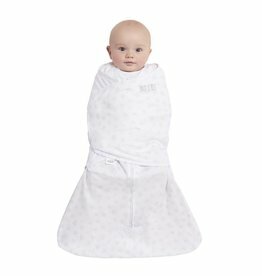 The gently weighted Zen Swaddle echoes your reassuring touch on baby’s chest and sides, so your little one always feels comforted and secure, like in your embrace! 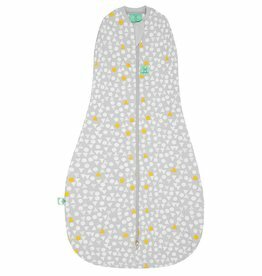 The gently weighted Zen Sack echoes your reassuring touch on baby’s chest, so your little one always feels comforted and secure, like in your embrace! 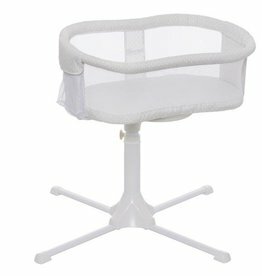 The HALO Bassinest newborn insert provides a narrower sleep surface to help your newborn feel more secure for a better night’s sleep.